"This weekend has been unbearable." - Message on a California town's Facebook page as it closes off access to poppy fields because of massive crowds. eMarketer recently shared results from a 2018 study on the power of influencer marketing on building brand awareness, affinity, and revenue. 86% agreed that influencers have helped build brand awareness of a product launch/campaign. 80% agreed they've made marketing messages more relatable. 79% agreed influencers have increased consumer engagement. 60% agreed influencers have helped restore a level of trust among customers. 12% strongly agreed influencer marketing has increased revenue generation. 33% somewhat agreed. Continued development on social is expected to increase the success of influencer marketing on lower-funnel activity. 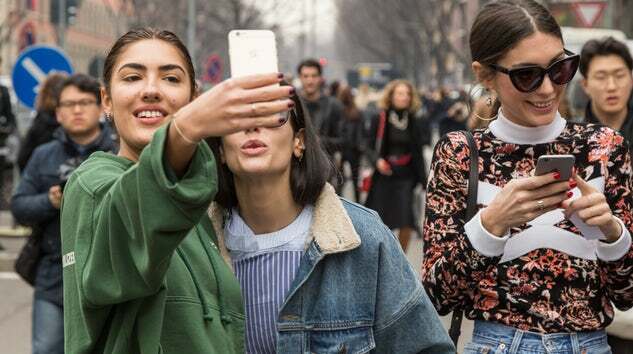 For example, Instagram’s new “swipe up” feature, allows influencers to send users to a page where they can buy the products featured, driving incremental revenue for brands. 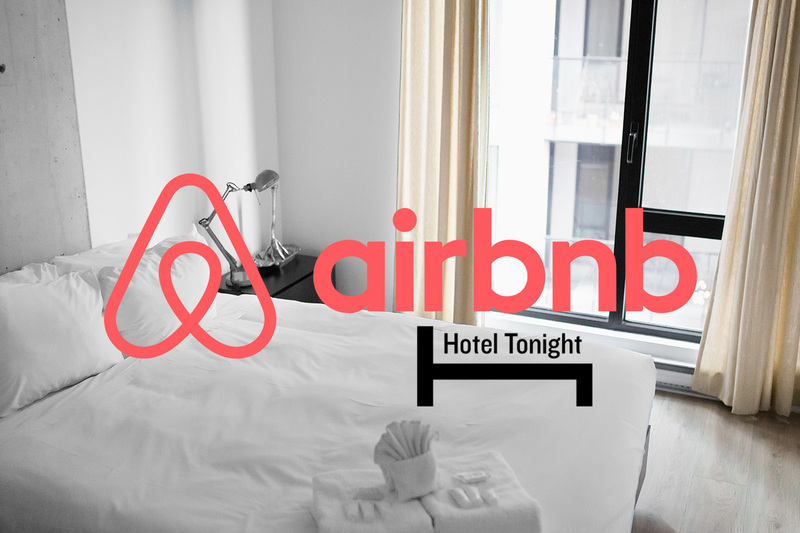 Airbnb just announced that it is acquiring Hotel Tonight, which will be its biggest acquisition to date. Founded in 2010, Hotel Tonight is a travel app that aggregates unused [boutique] hotel inventory making it so that people can book last-minute hotel reservations at a discounted rate. The acquisition marks another step toward Airbnb’s reign over the travel industry. Airbnb began listing boutique hotel rooms in 2017 and has expanded beyond accommodations with an Opentable-like restaurant tool, as well as Experiences-- everything from cooking classes to surf lessons to flamenco pub crawls. It’s interesting to view the expansion of Airbnb’s empire, and the branching out of its services, in the context of two other leading lifestyle brands, Equinox and WeWork. Equinox is launching its first line of hotels this year, that will offer “360-degree lifestyle travel experience" and include wellness-focused travel experiences. In 2016, WeWork opened Rise by We, a gym created in the image of WeWork. And in 2017, WeWork introduced WeLive which brings the same WeWork principles to living spaces. As each of these brands break out of their specialties, it very clearly manifests 3 leading values in today’s society: travel, wellness, and work. With the emerging overlap of these 3 industries, it seems inevitable that these 3 brands will become competitors. 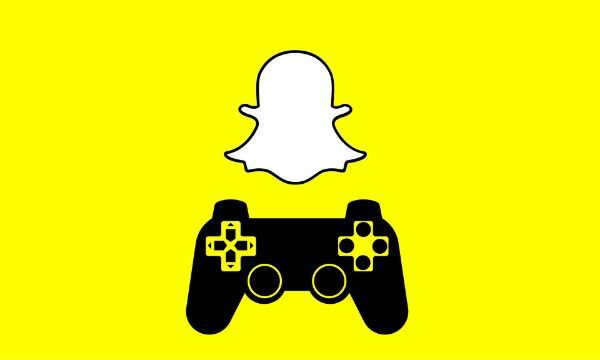 Facing flat user growth, Snap Inc. is reportedly poised to announce its long-rumored gaming platform for developers in April. Internally named “Project Cognac,” the mobile game platform will feature a number of games from outside developers made to work in harmony with the Snapchat app. 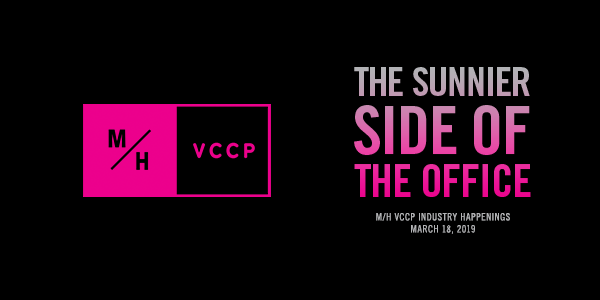 The gaming platform will be announced during its first-ever partner summit on April 4 in Los Angeles, with event invites that purportedly sport the tagline, “Less talk. More play.” This move makes sense, as Snapchat rolled out its AR games feature, Snappables, last year to allow users to play games while taking silly selfies. Gaming is predicted to provide Snap a new source of income through in-app purchases or advertising. It looks like Snap will have to compete with behemoth Facebook, which recently began an initial rollout of a dedicated Facebook Gaming tab in the main navigation of its app that looks awfully similar to the Twitch app. Not only would it let a user play games with their friends, but it also suggests videos from top streamers, e-sports organizations, and game publishers. As e-sports continue to gain popularity and universal recognition, it’s certain that we’ll see even more social media platforms turn to gaming as a way to increase user engagement and revenue. Will they beat out longtime players Twitch and YouTube? It’s hard to say, but even Google appears to be throwing its hat in the ring.